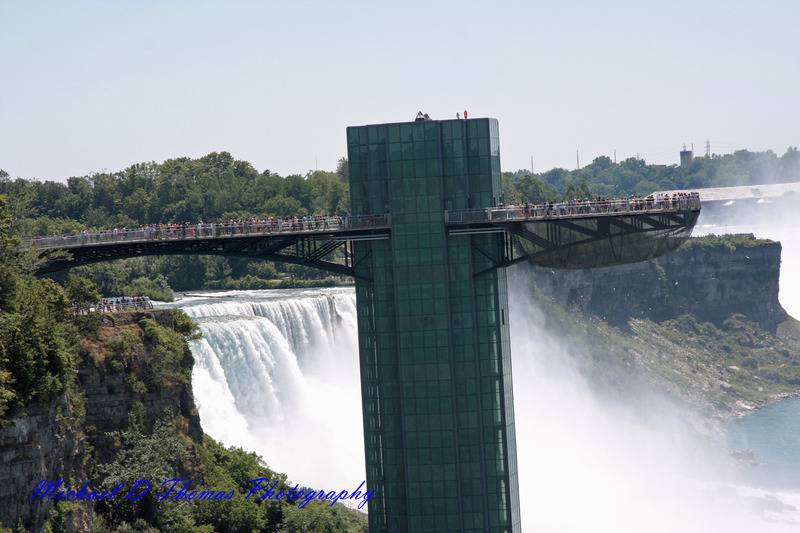 This is a picture of the observation tower over looking Niagara Falls, from the US side. I might check this out the next time I go. This entry was posted in Photography and tagged arts culture, I’m Posting every day in 2011, Inspiration, Niagara Falls, Photography, Quotes, thoughts. Bookmark the permalink. Thank you! Hope your having a Blessed Day! I would love to be there and take some photos!